Zabatnee is an online reservation platform through which you can check activities & services in your community from Gym to nightlife to hair salons. 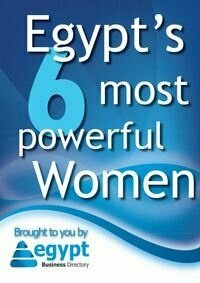 No need to call everyone to know what is up and happening in Cairo, Zabatnee will tell you all you need to know. Zabatnee is an online reservation platform that manages and automates the reservation and back-office processes of activity providers allowing them the capacity to better engage their customers. It is a convenient tool for customers to access the various activities available in their communities such as Night life, Gyms, Summer Camps, Car Wash, Training Centers, Car Maintenance, Hair Salons. Spas and much more. Zabatnee is a project by iReserve, the company behind "Noor Cube" incubator. 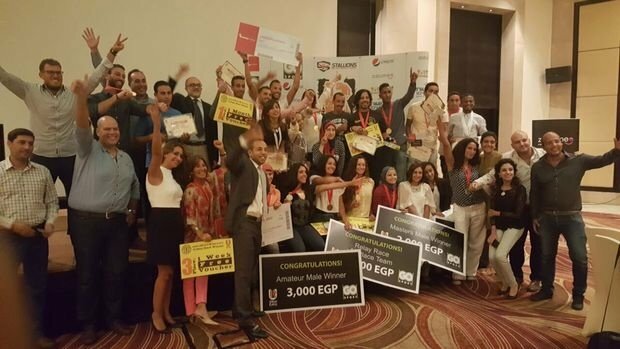 Through Zabatnee platform “Urban Race” was organized by “Stallions Egypt” in the North Coast. The race falls under the category of barrier races. The main challenge is to run the 5 km / 10 km race and overcome various obstacles and impediments, such as climbing and crossing water barriers. Dr. Basel Dalloul, Chairman and Managing Director of “NOOR Cube” stressed the importance of investment in startups to power economy and reduce unemployment.